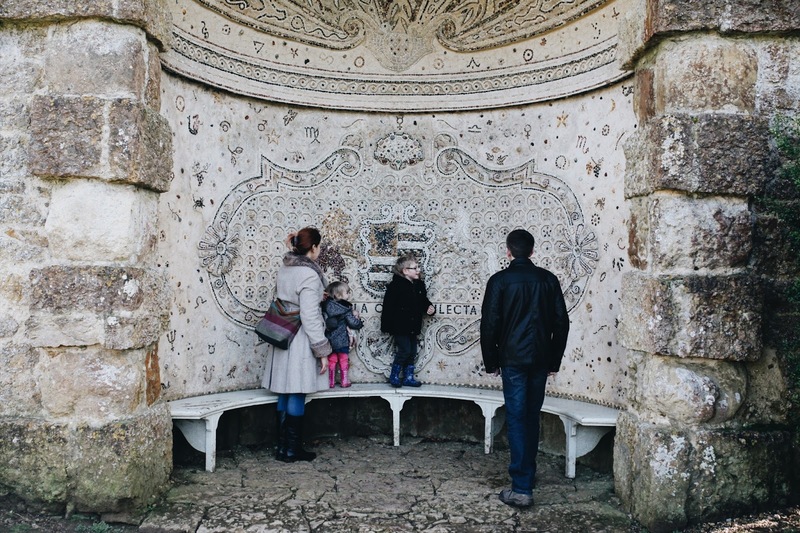 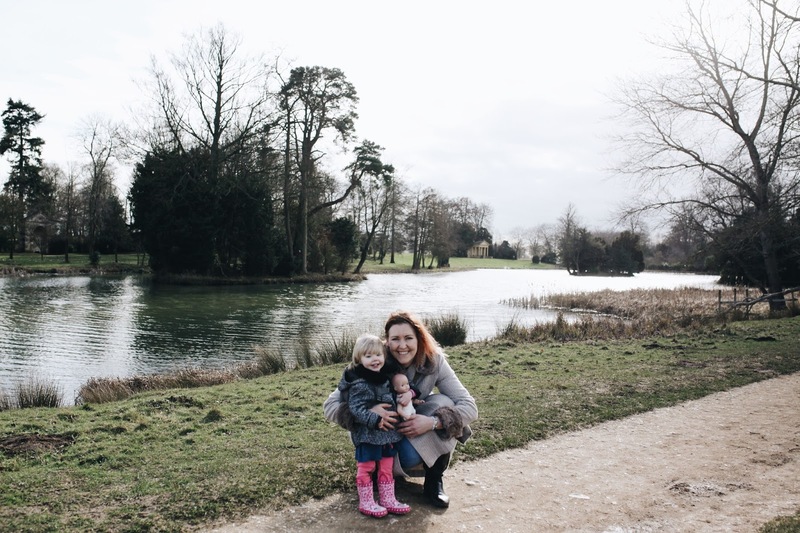 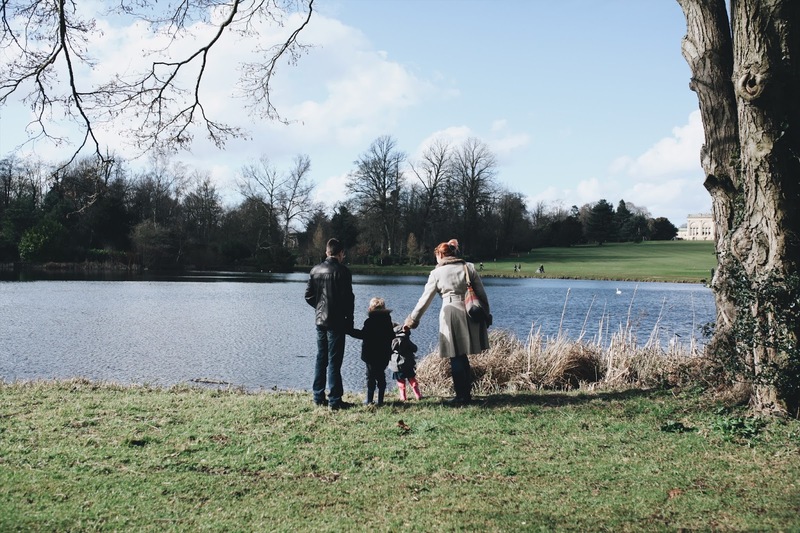 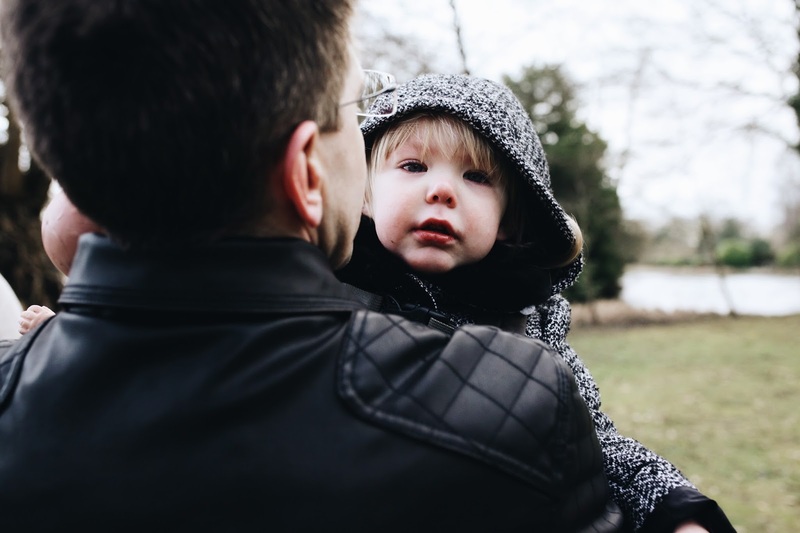 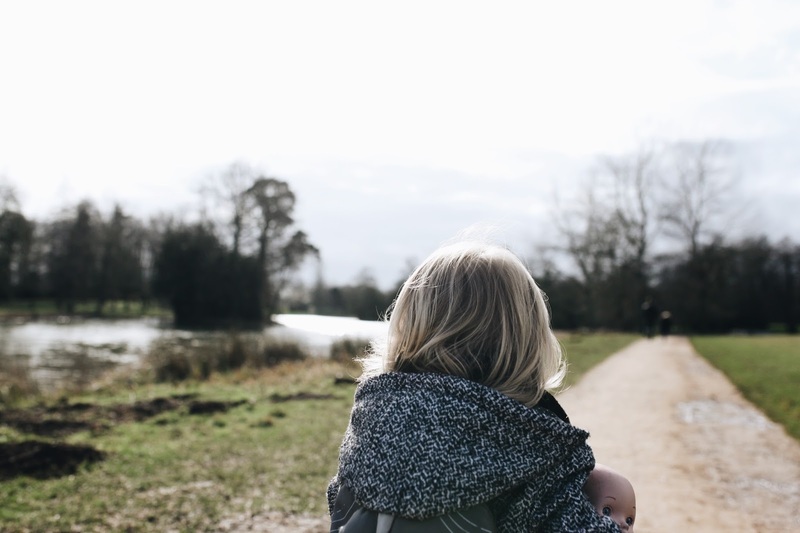 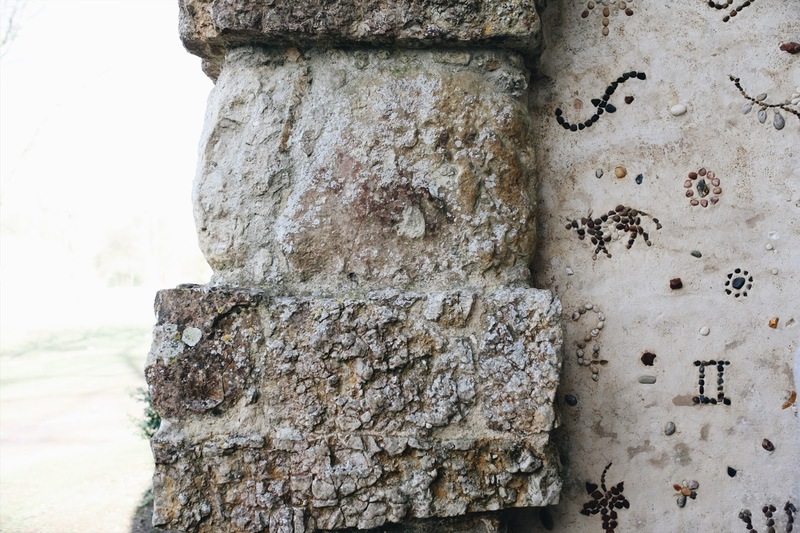 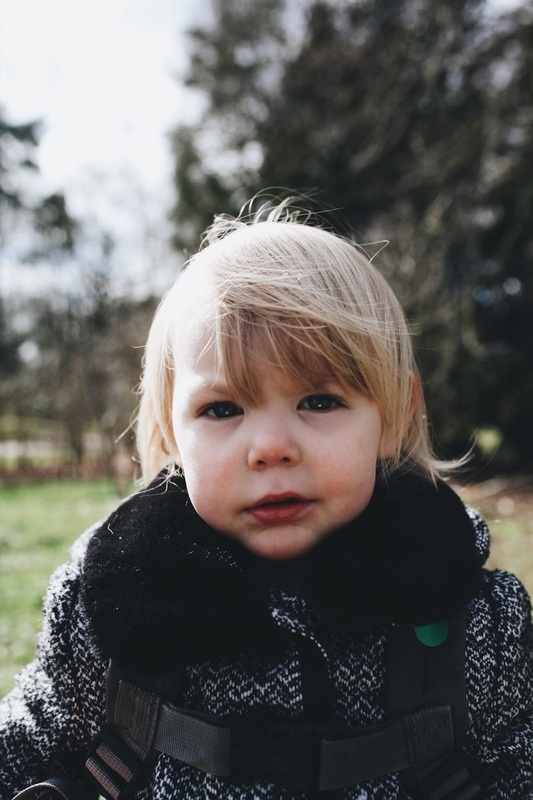 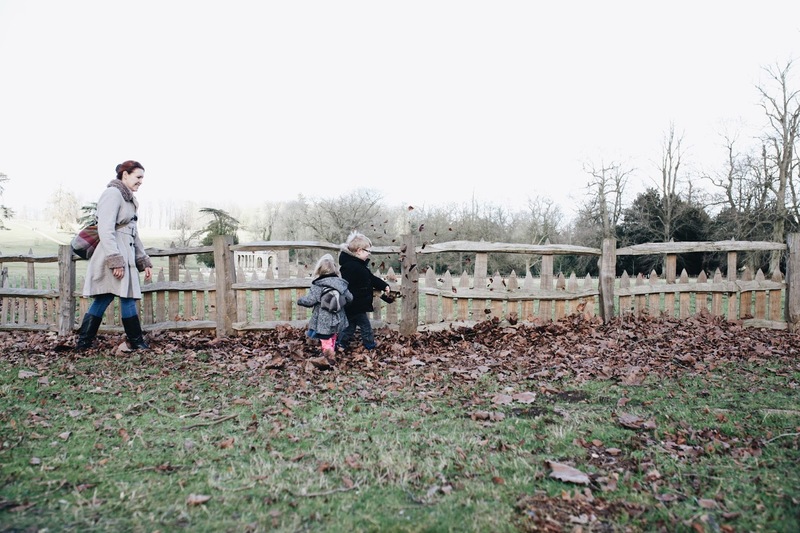 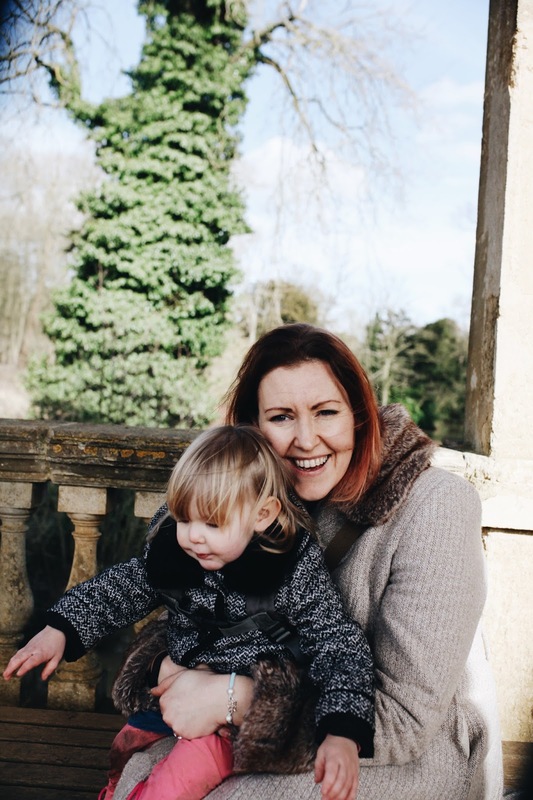 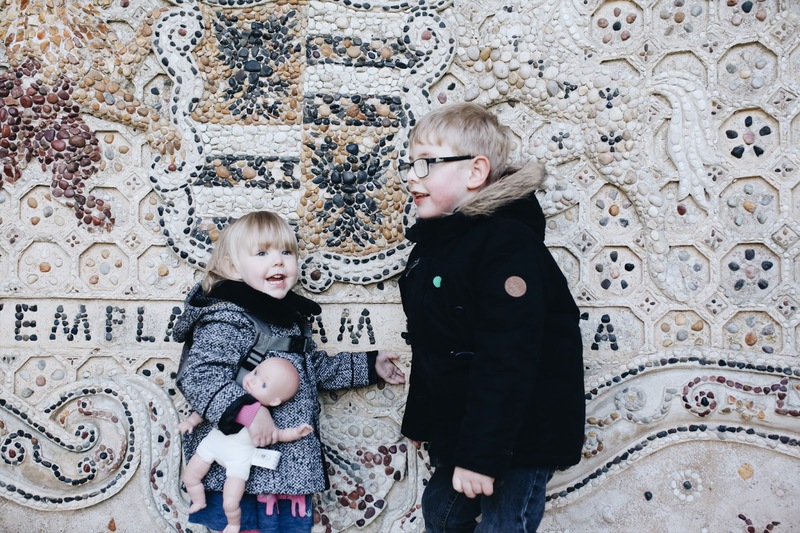 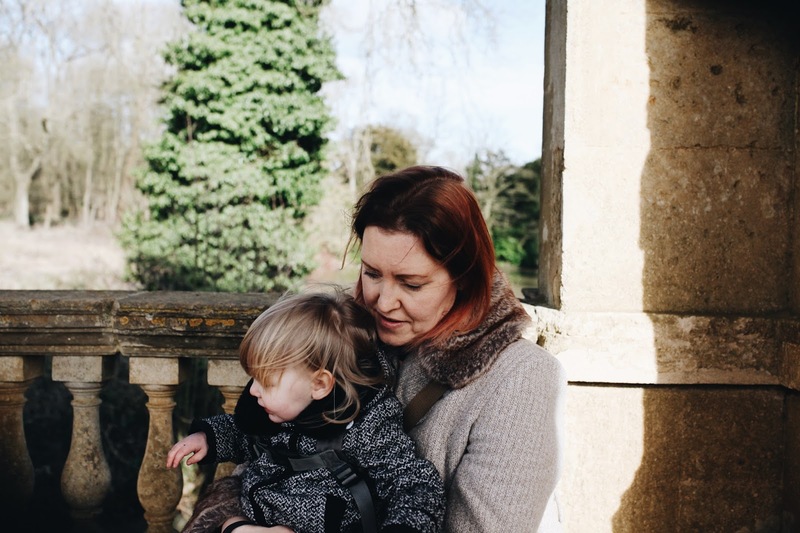 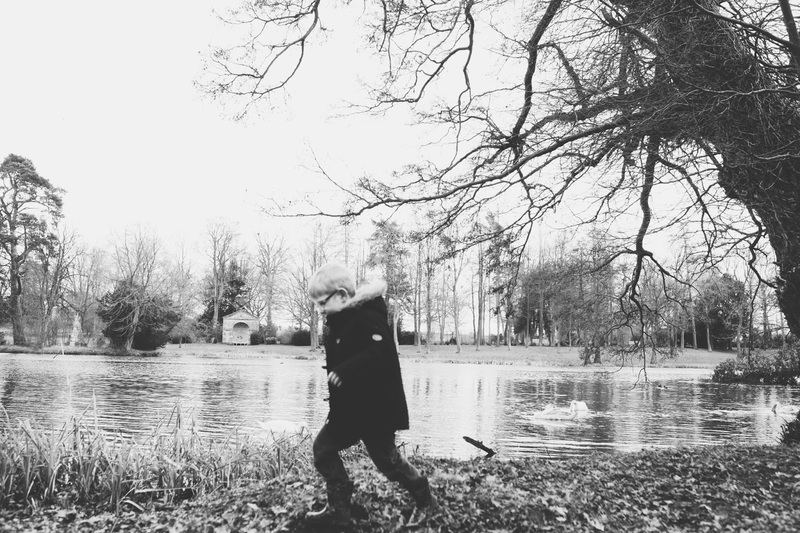 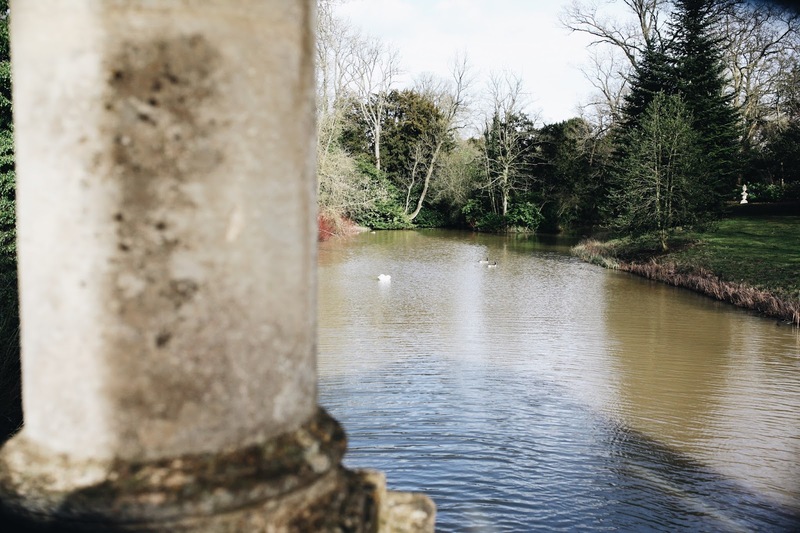 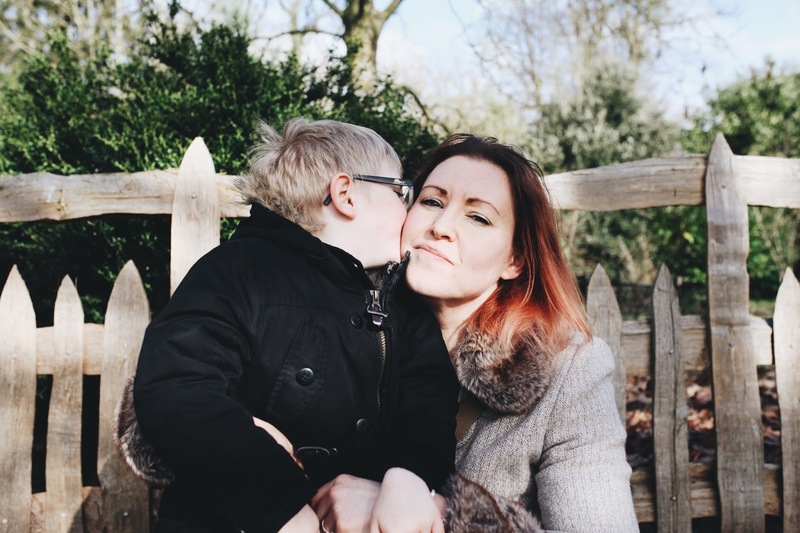 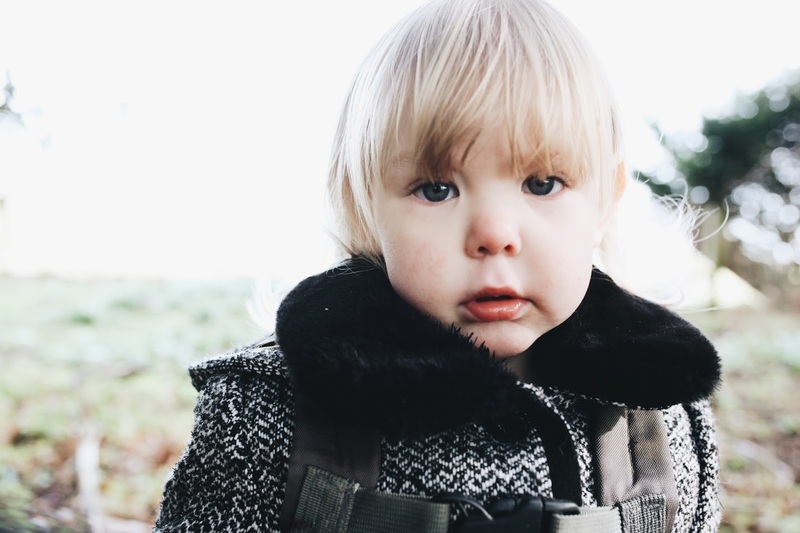 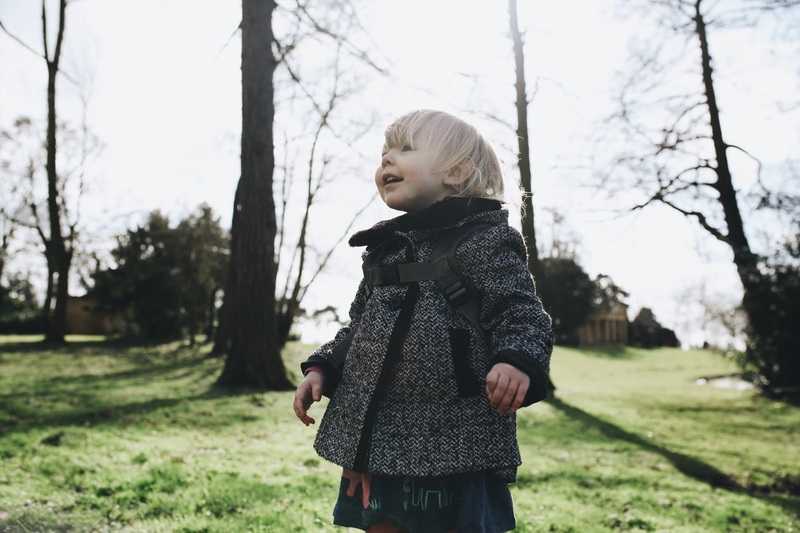 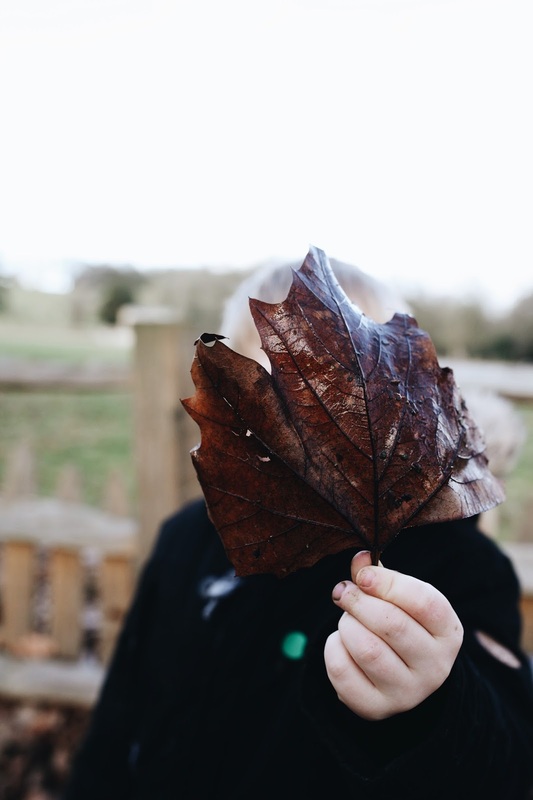 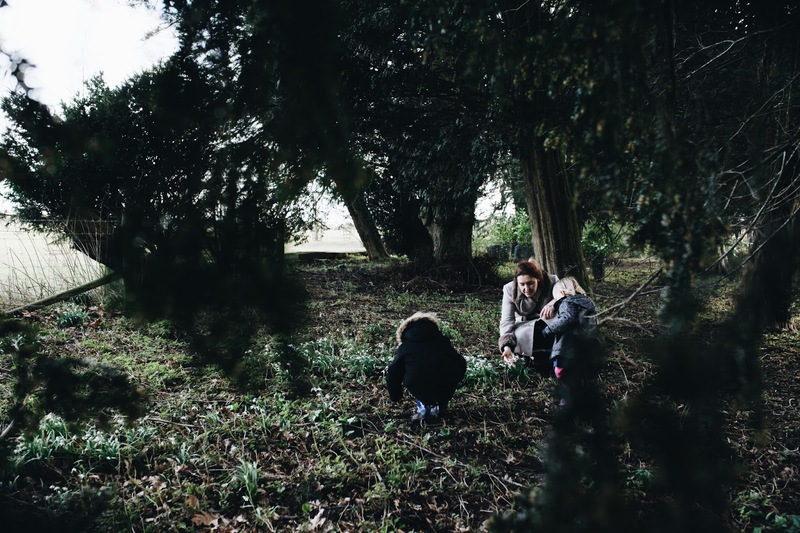 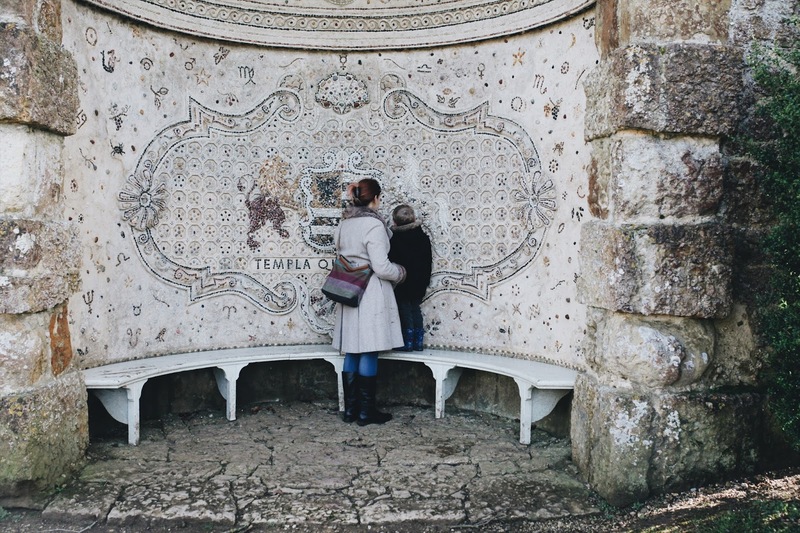 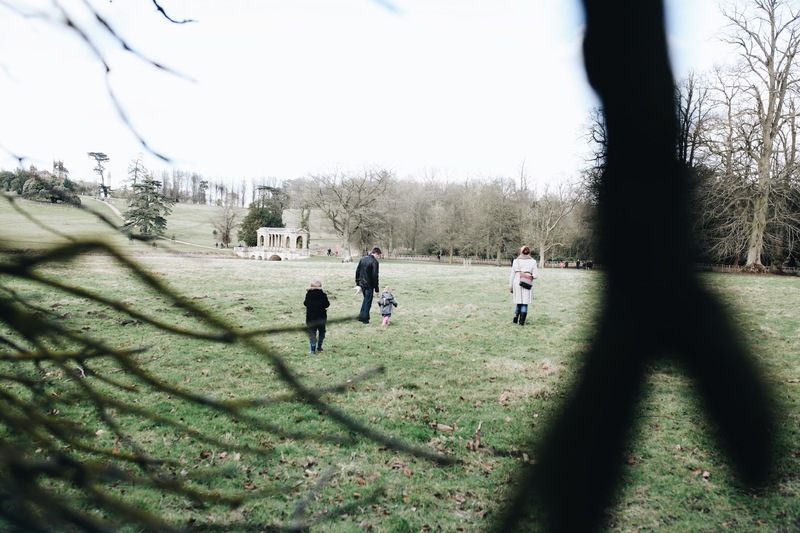 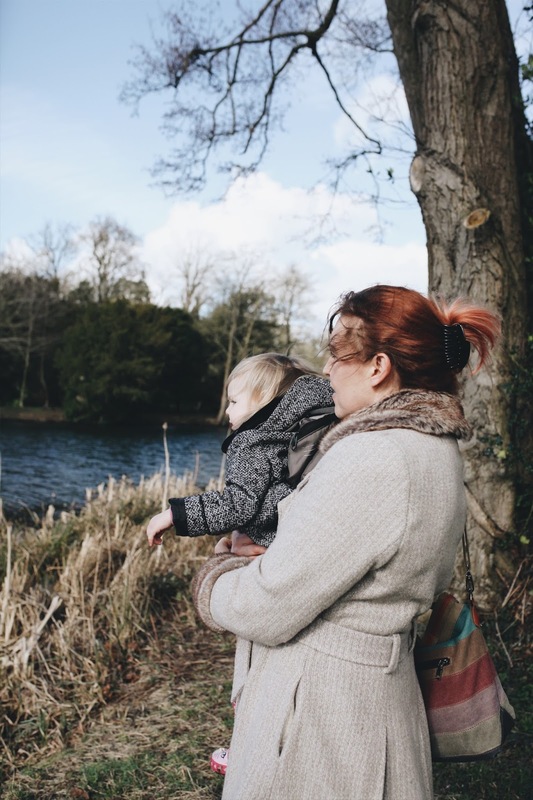 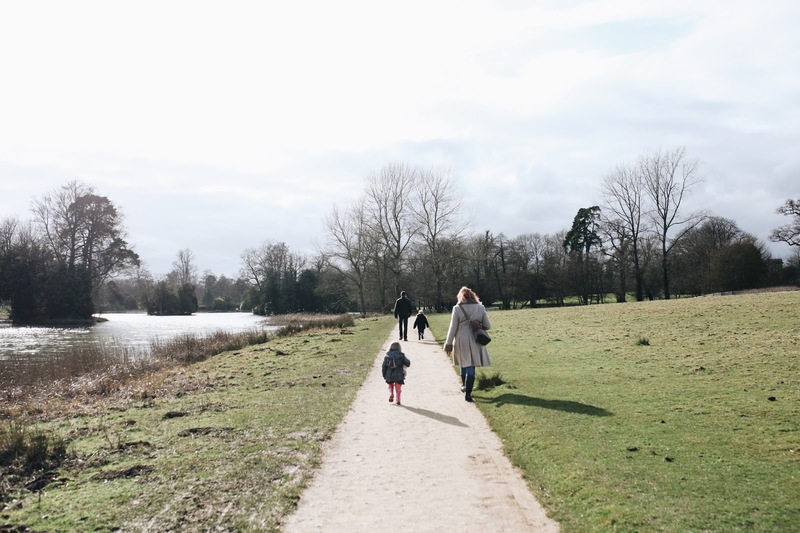 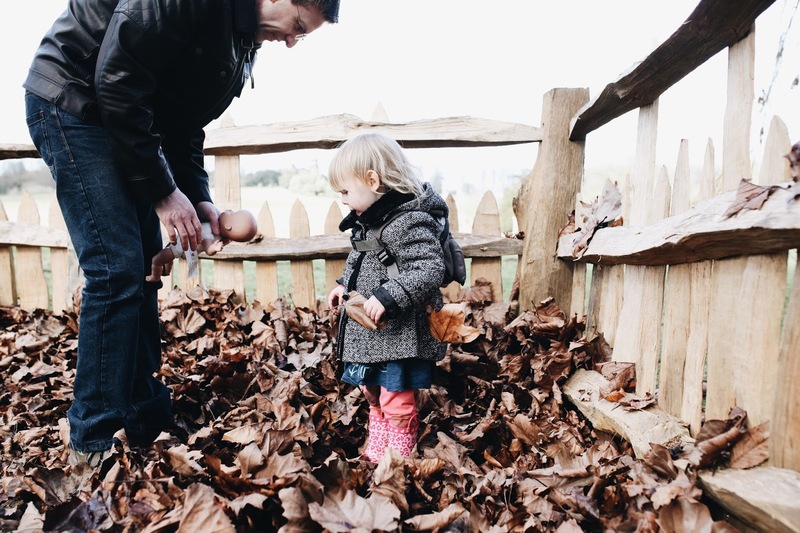 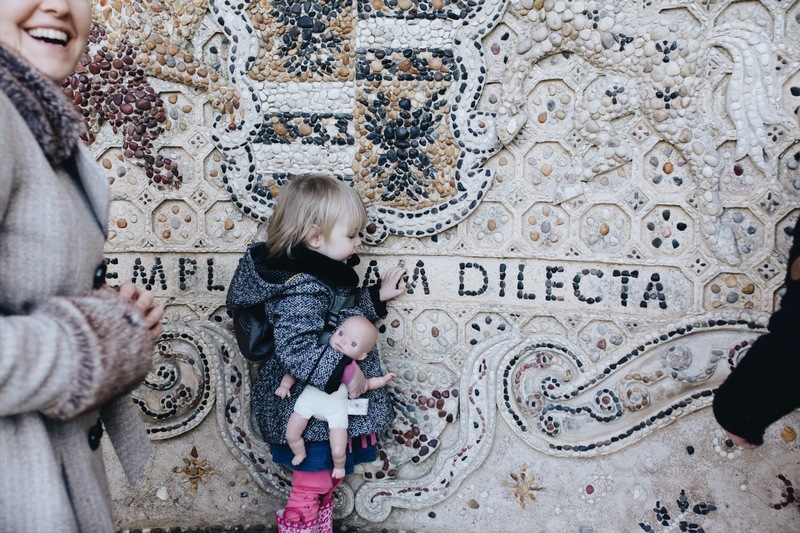 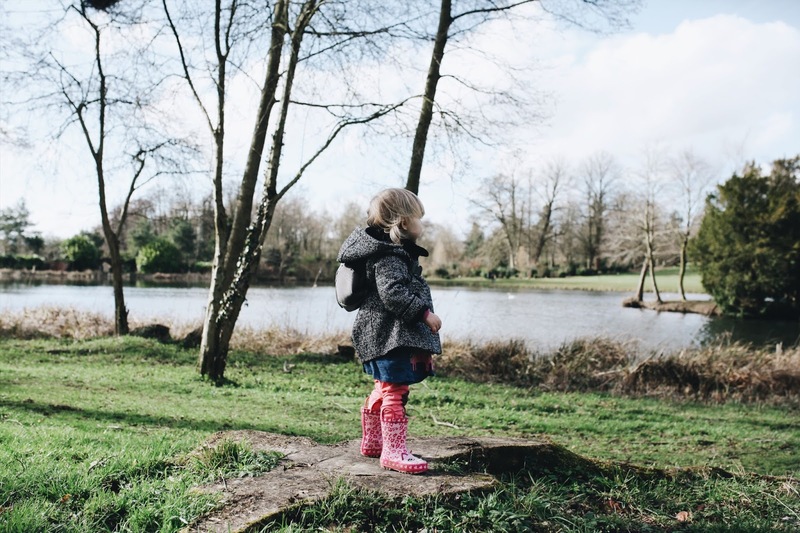 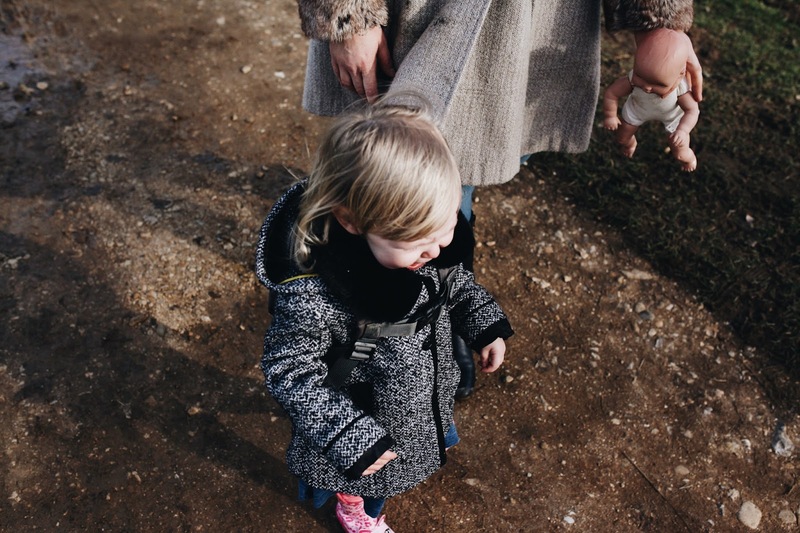 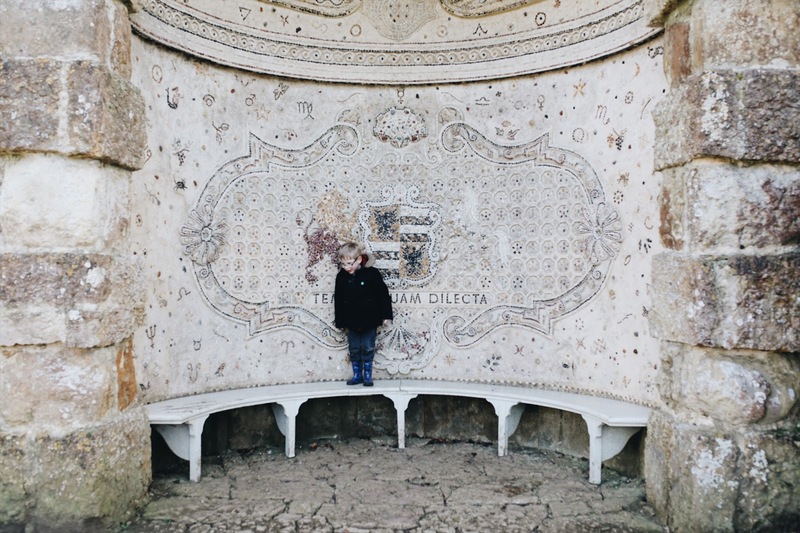 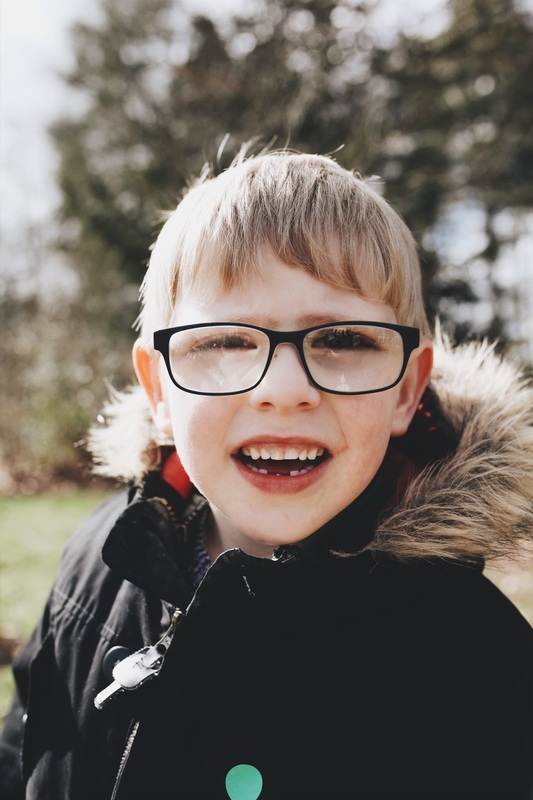 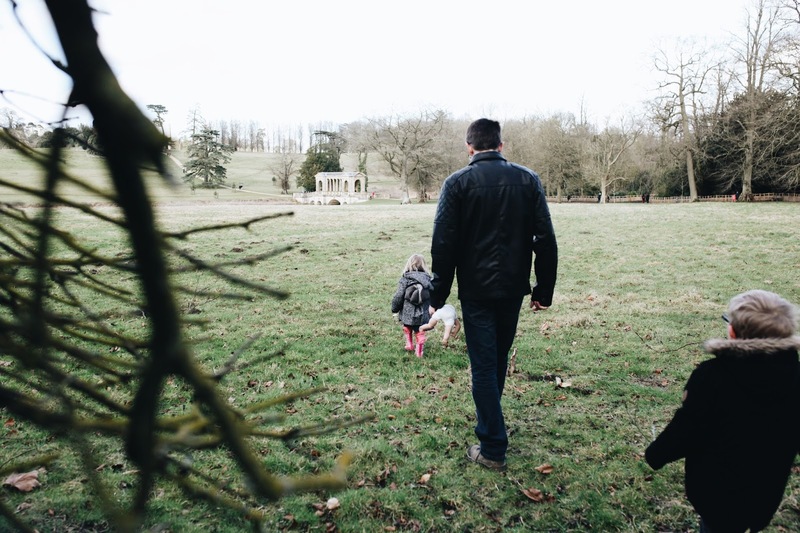 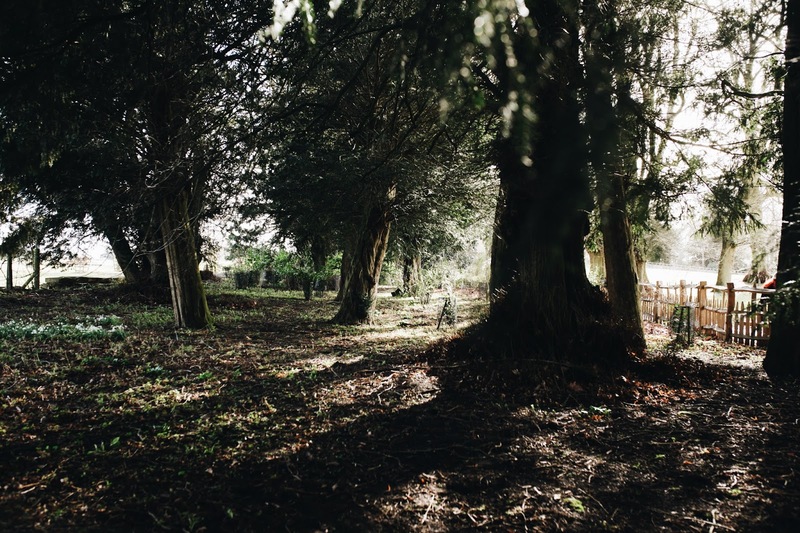 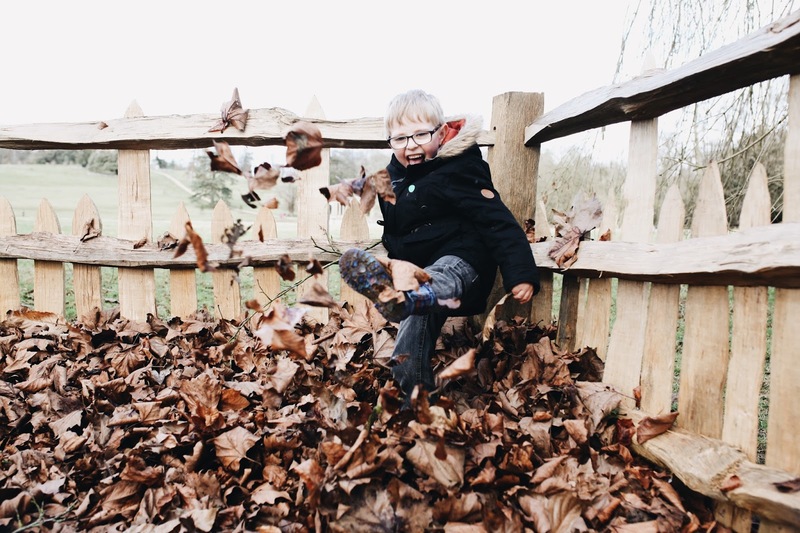 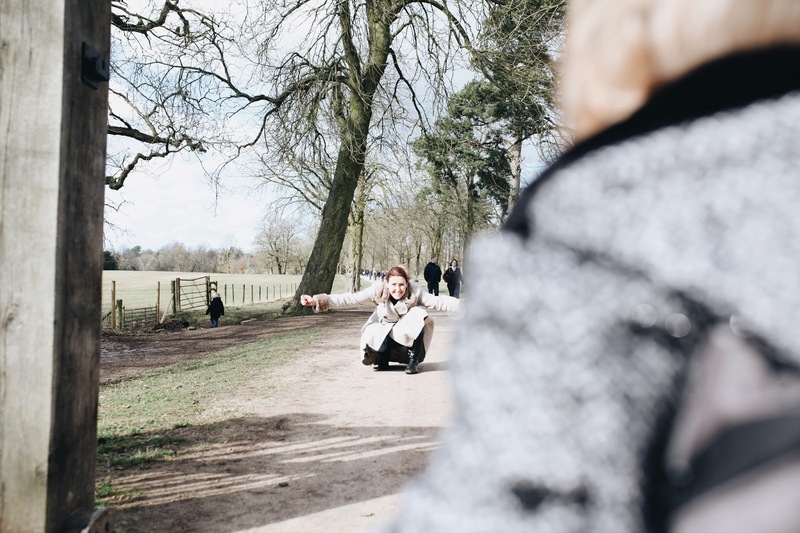 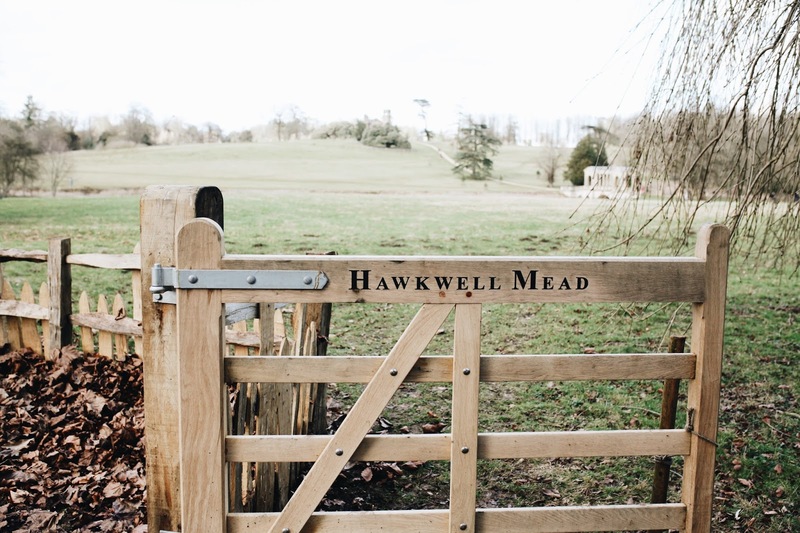 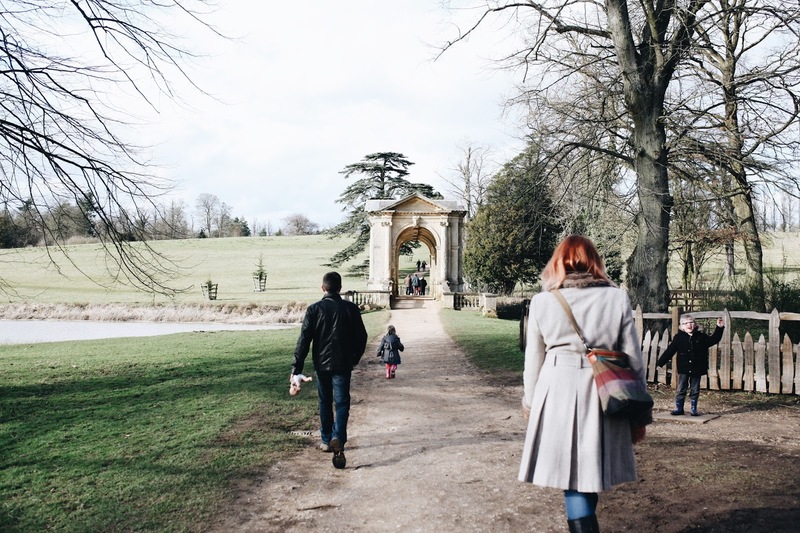 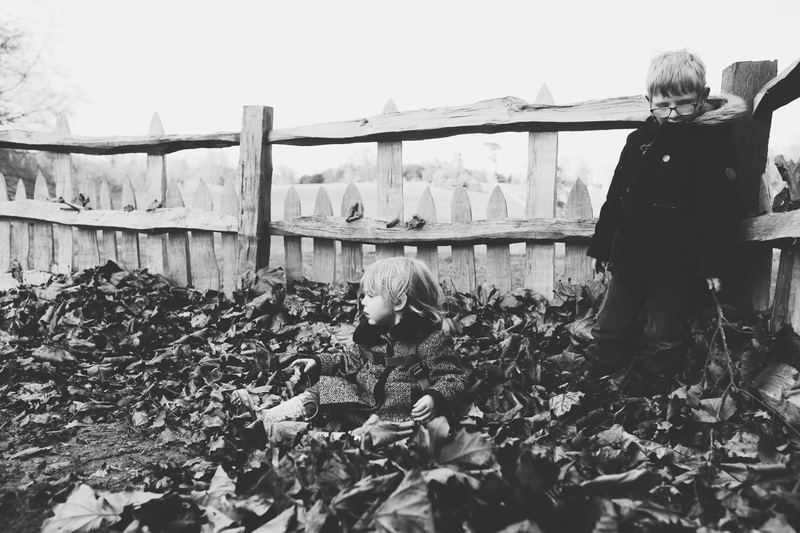 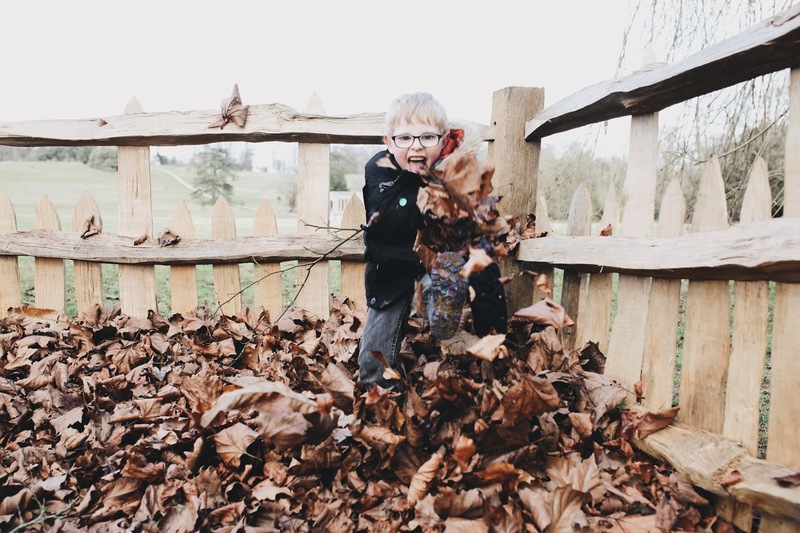 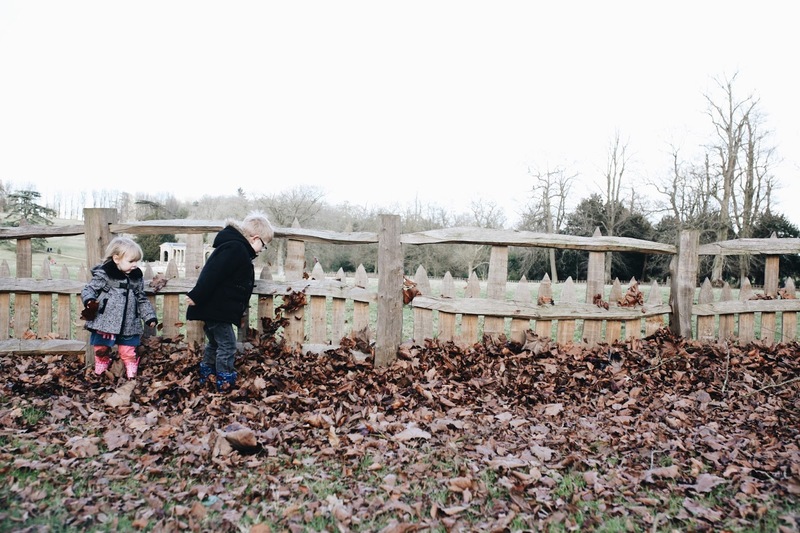 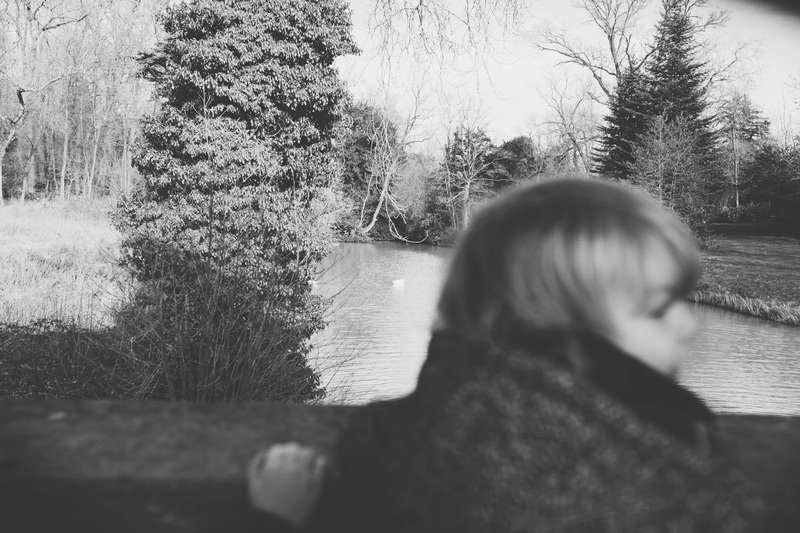 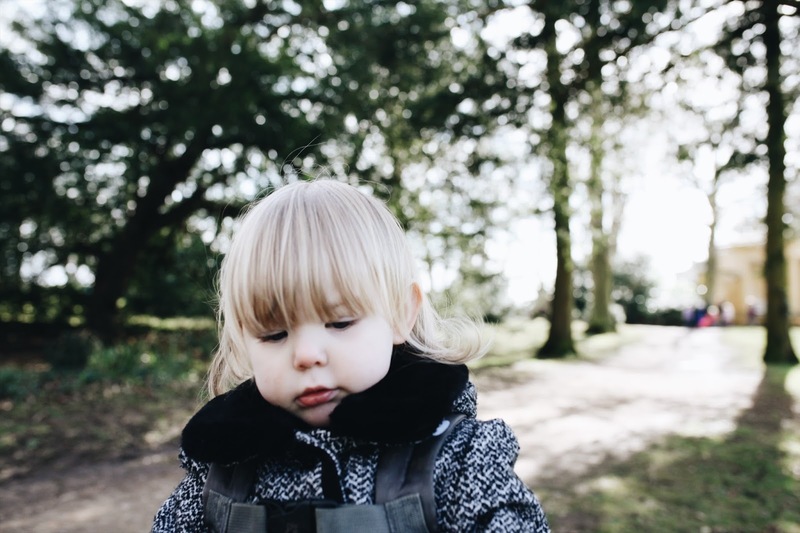 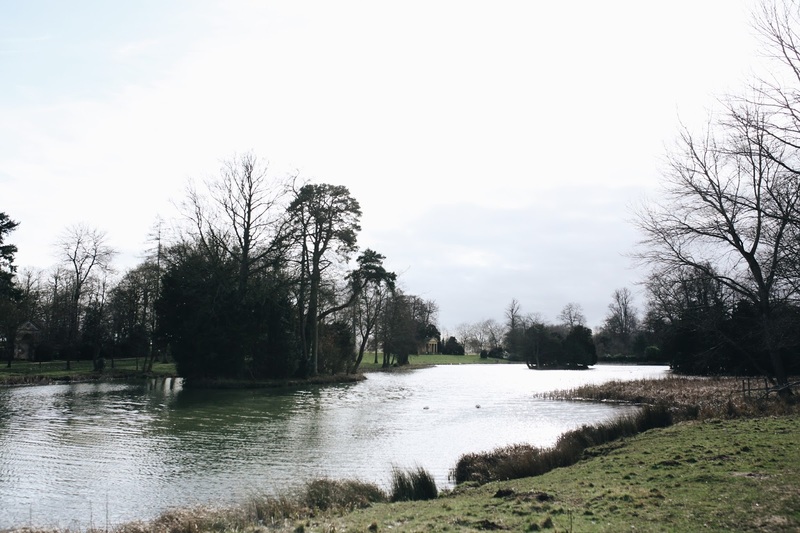 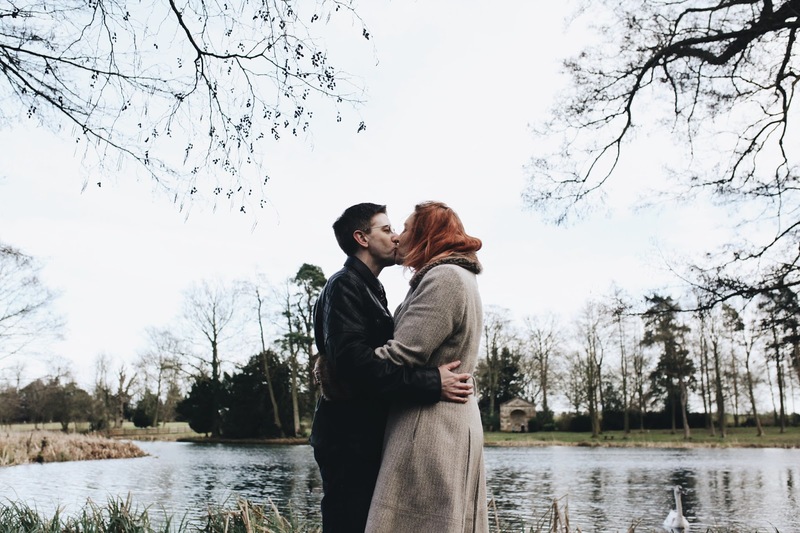 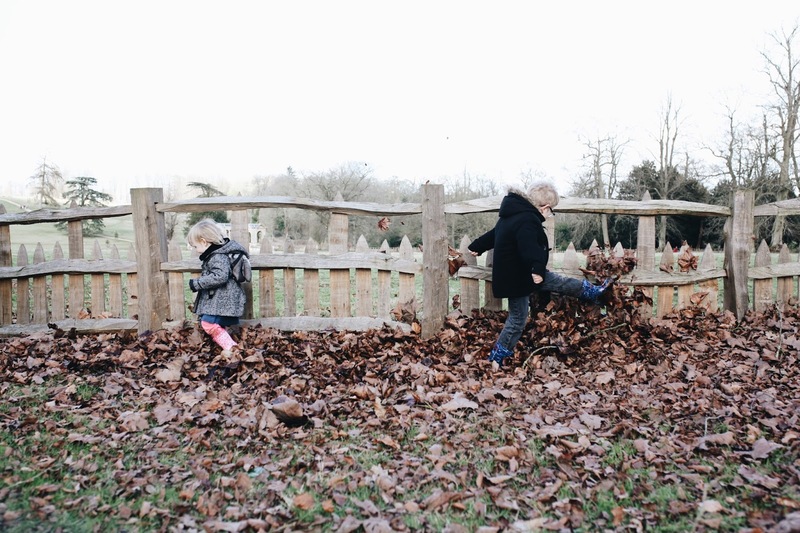 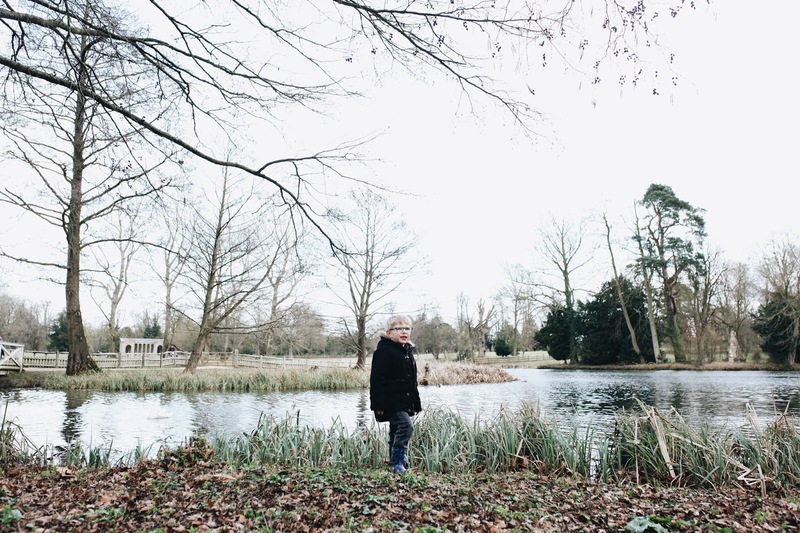 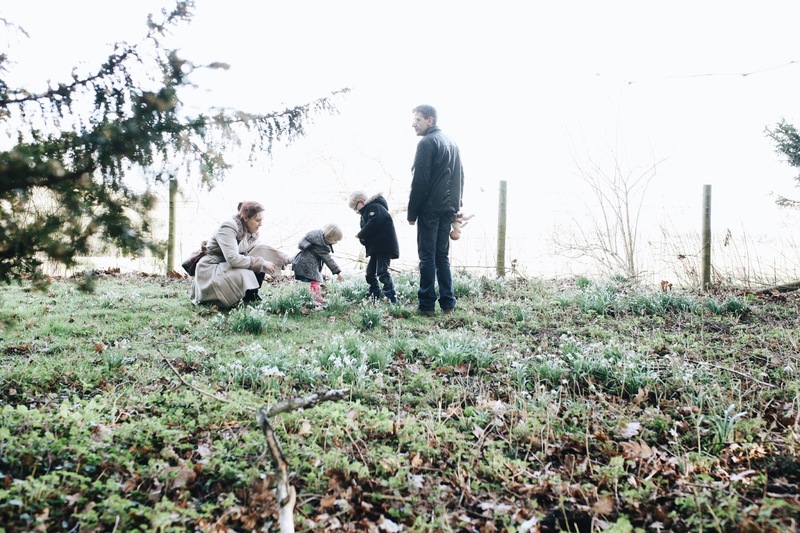 A winter afternoon shoot at Stowe Landscape Gardens with the Wright family. 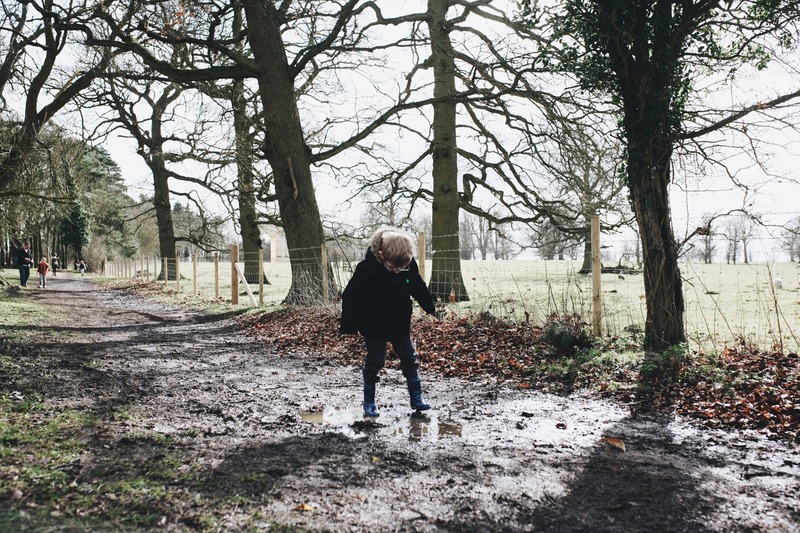 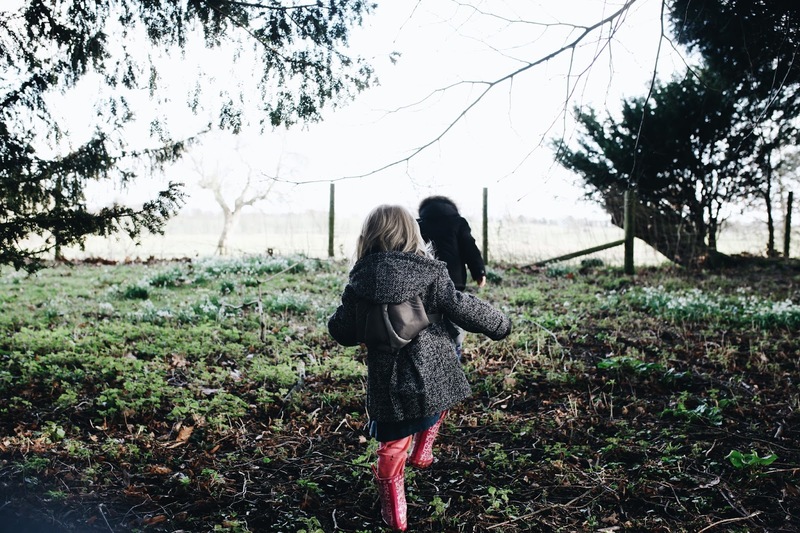 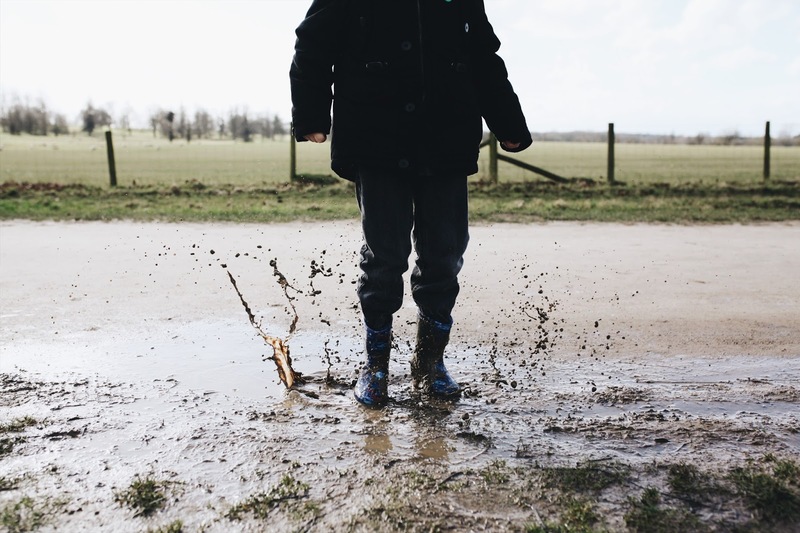 Searching for muddy puddles to splish and splash in and being sure to seek out the snowdrops. 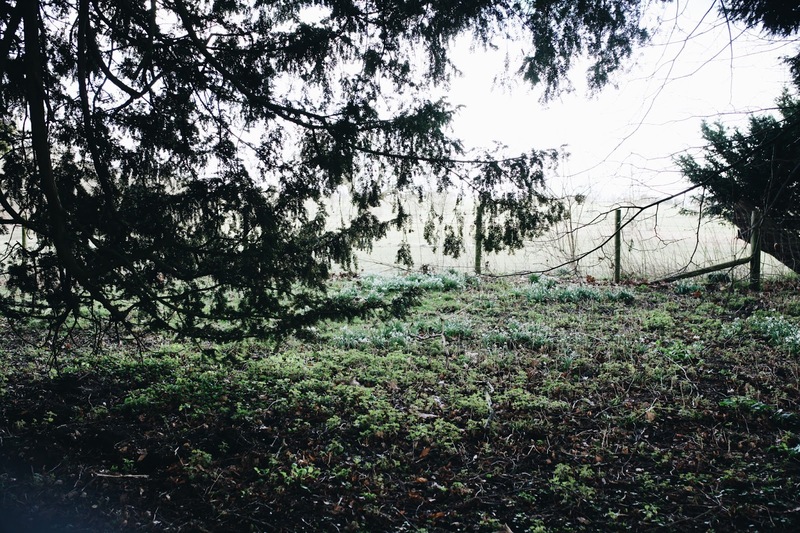 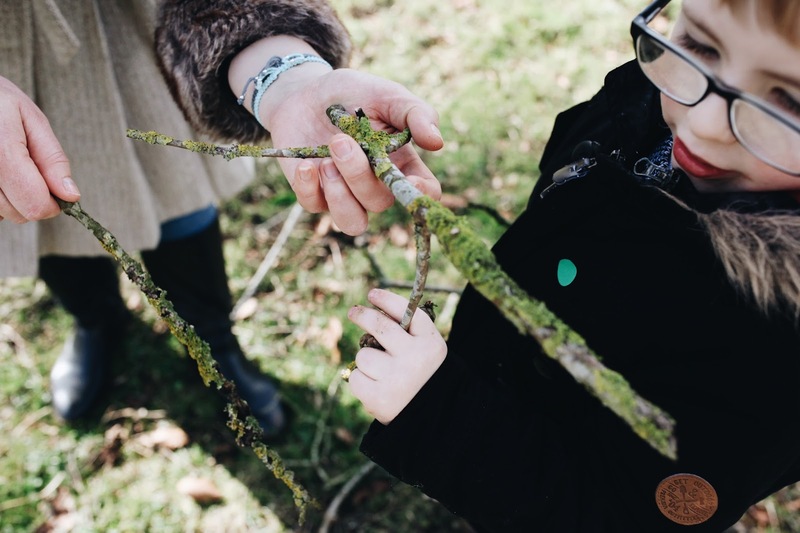 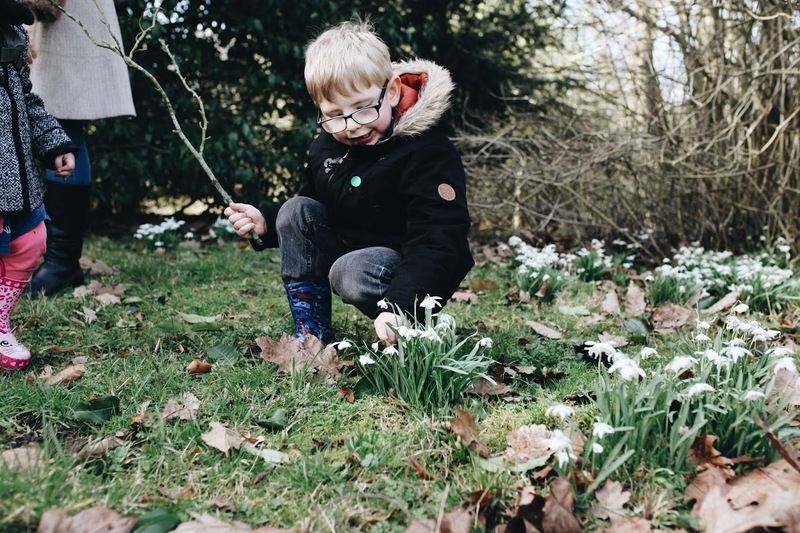 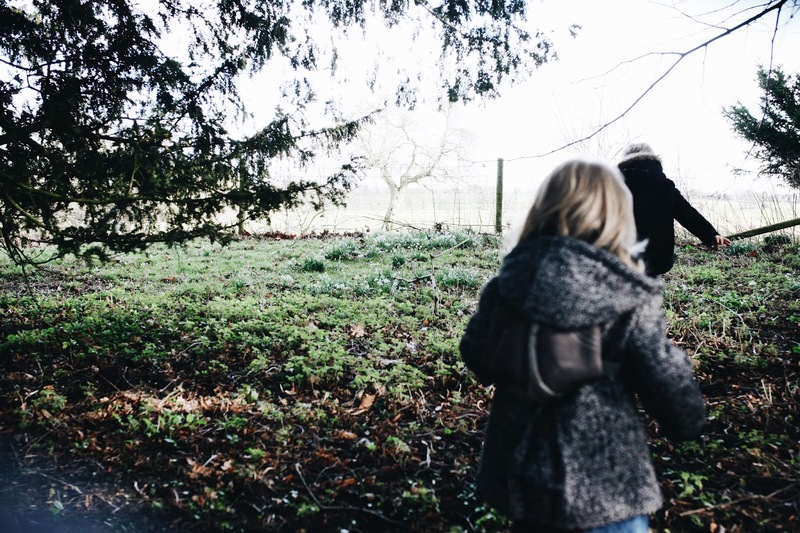 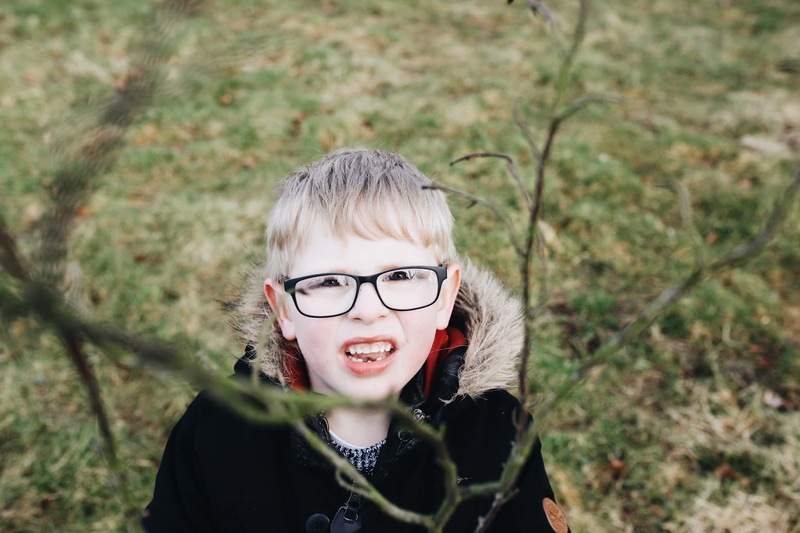 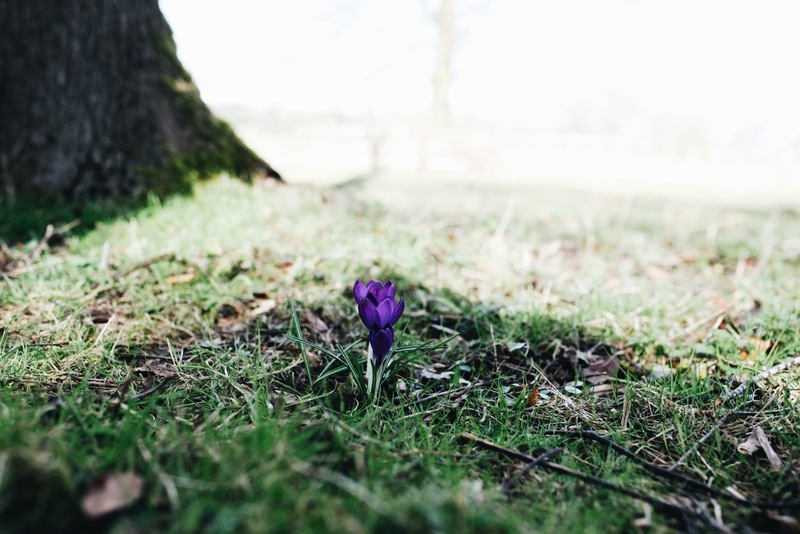 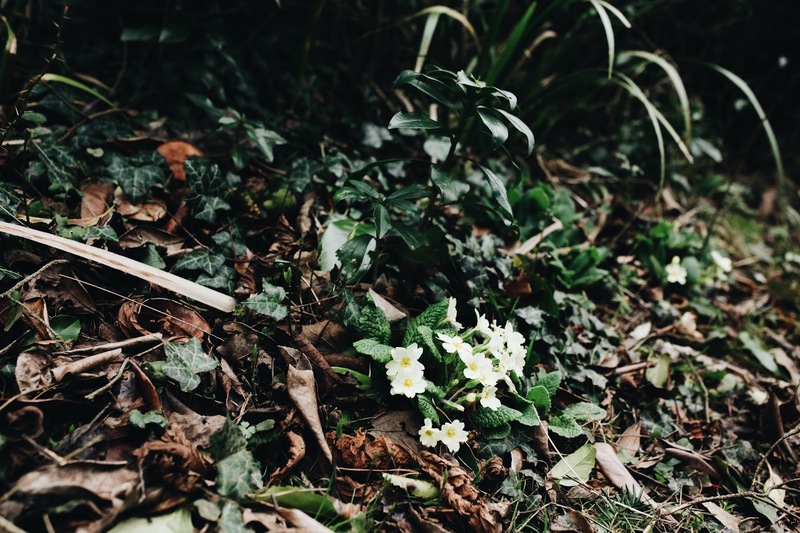 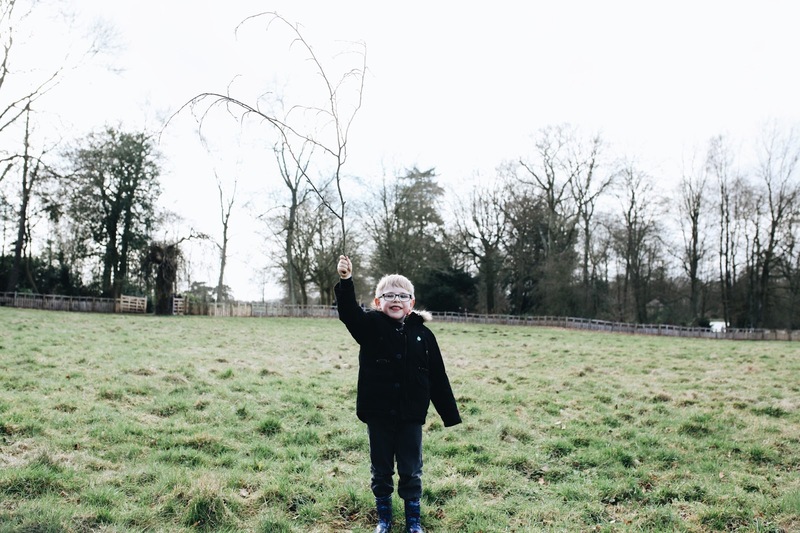 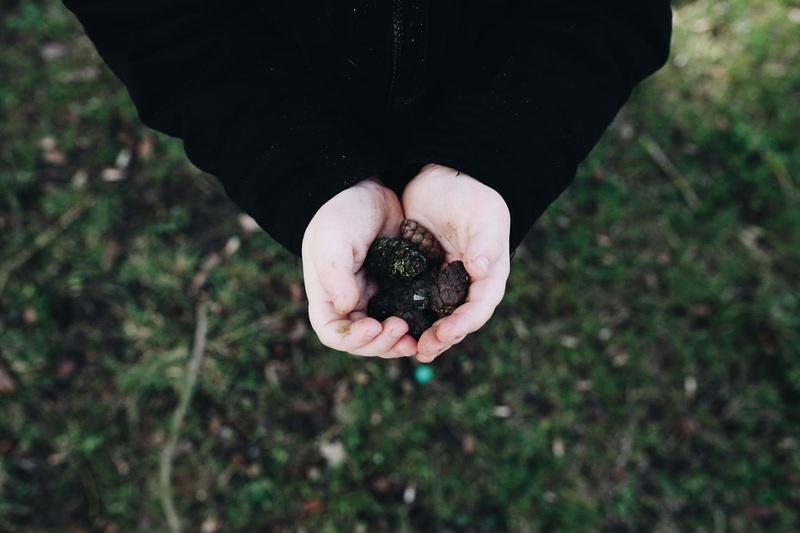 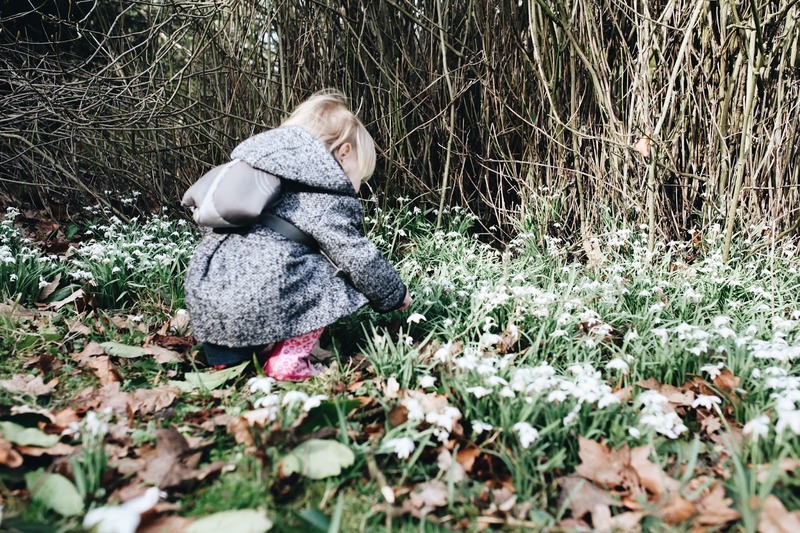 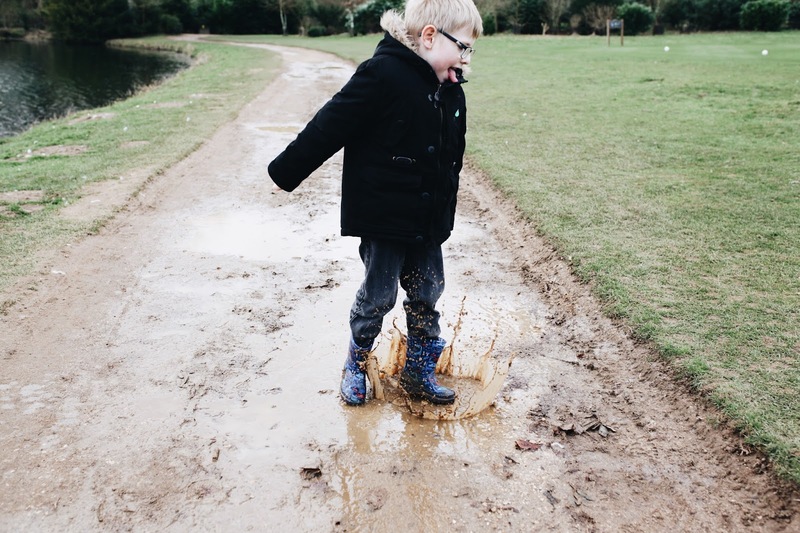 We found lots of snowdrops and many muddy puddles, one in which the littlest went splat into but we didn't let that ruin the afternoon, we carried on in search of nature finds and exploring the grounds. 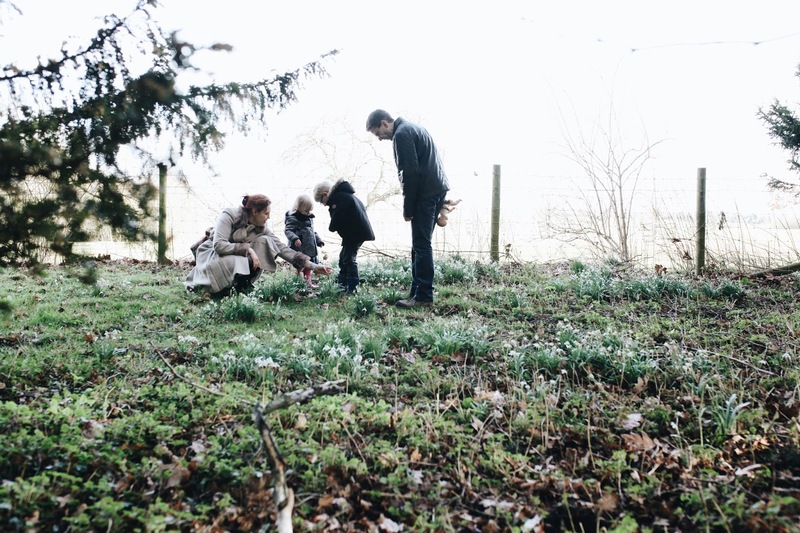 We found lots of pretty Spring flowers and we watched the swans from the bridge. 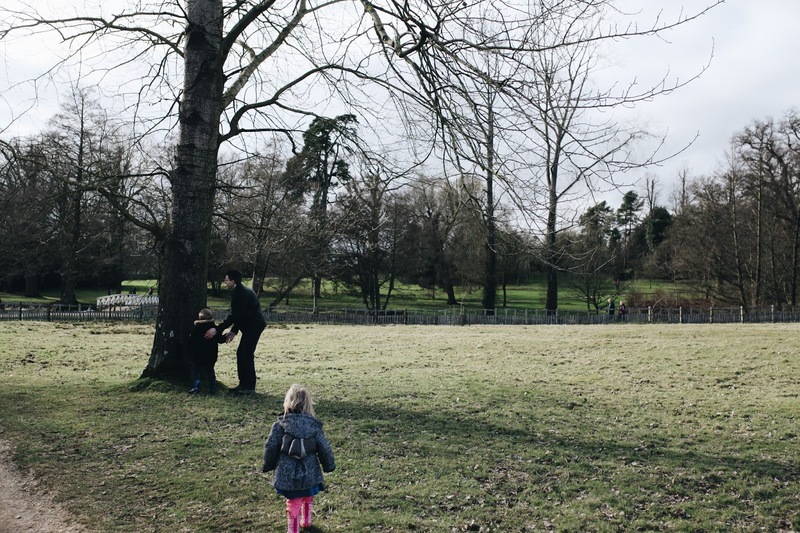 The sun shone and really made the afternoon feel like Winter was passing us by and we were stepping into Spring. 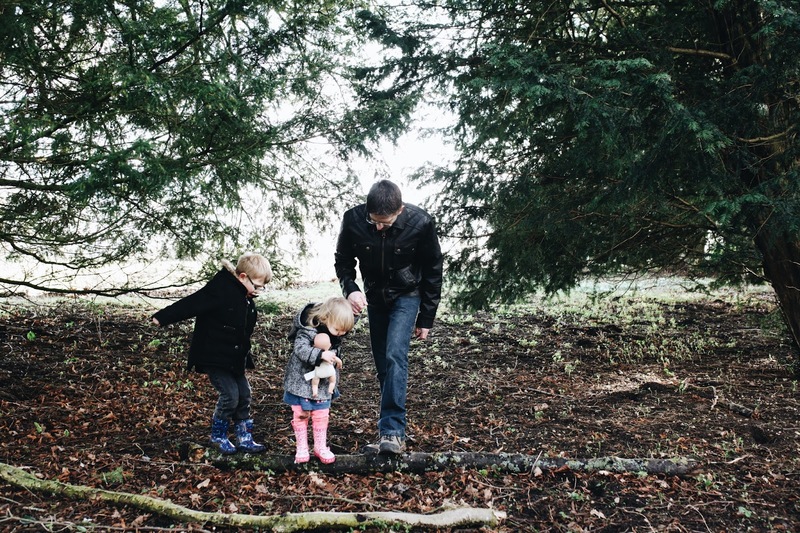 I really do love being able to capture families in a natural way. 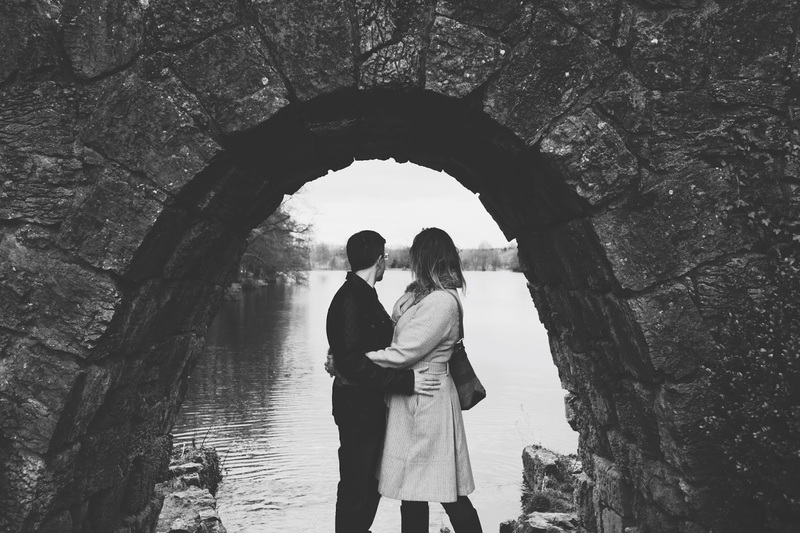 Its when the real love shines through. 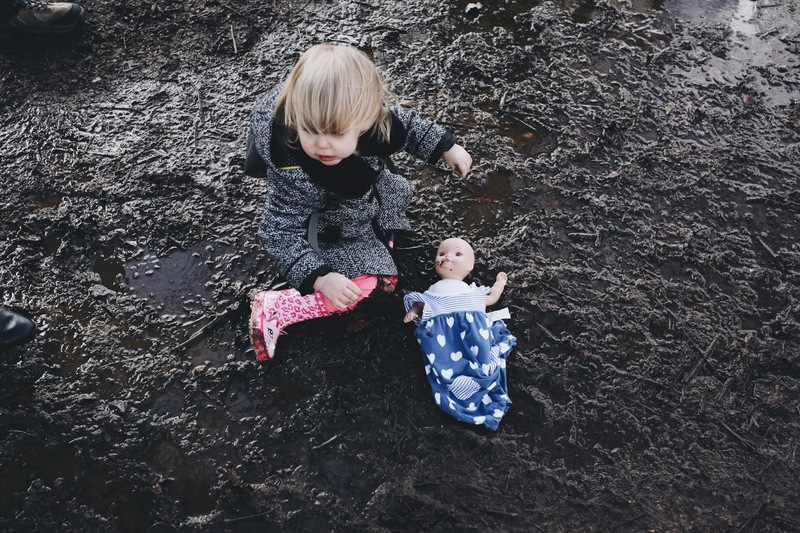 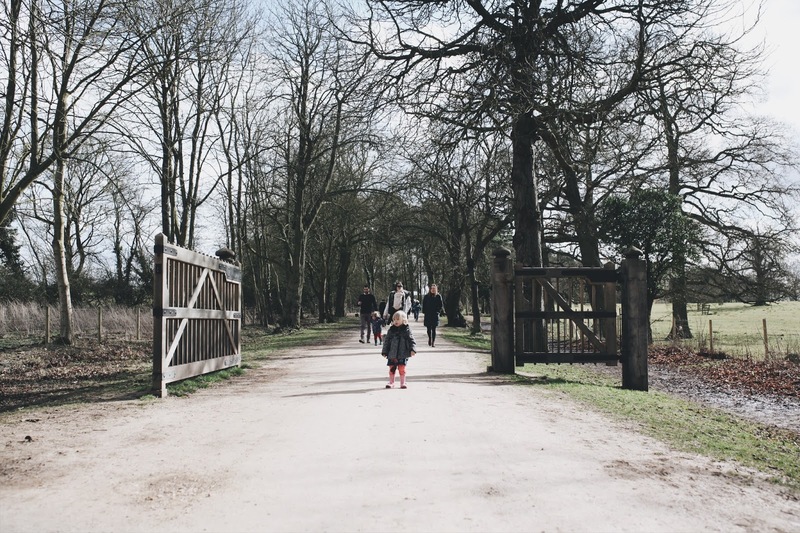 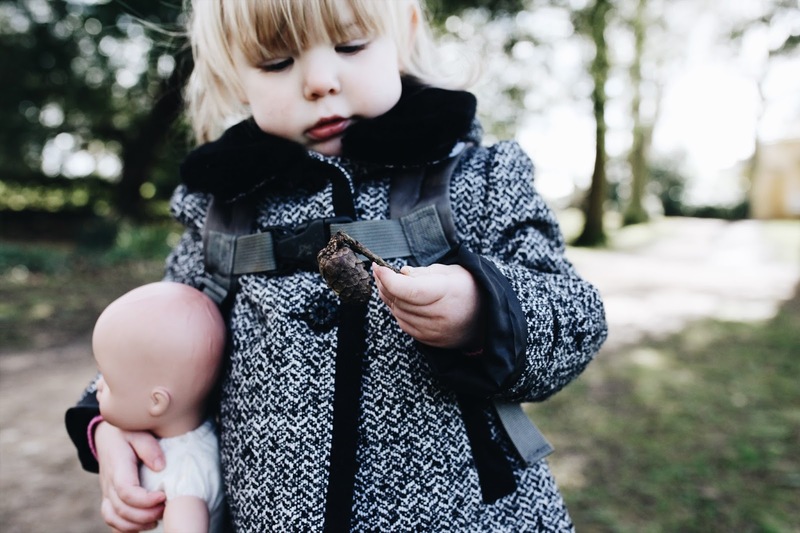 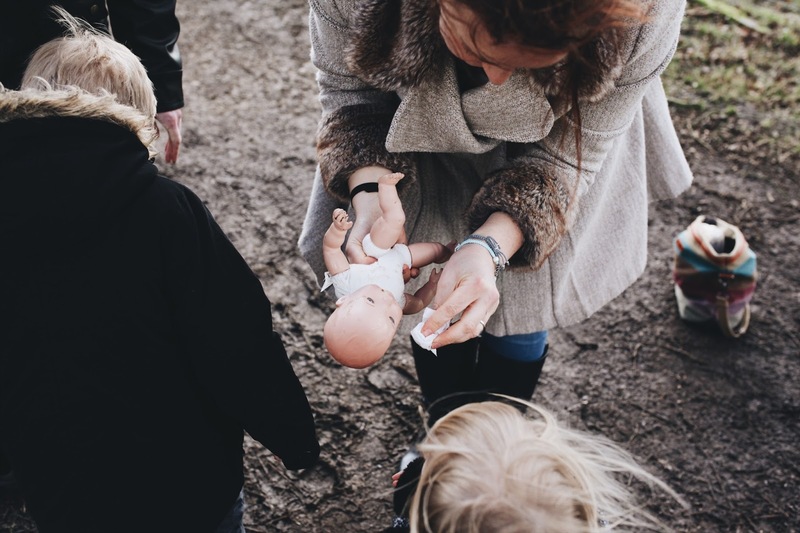 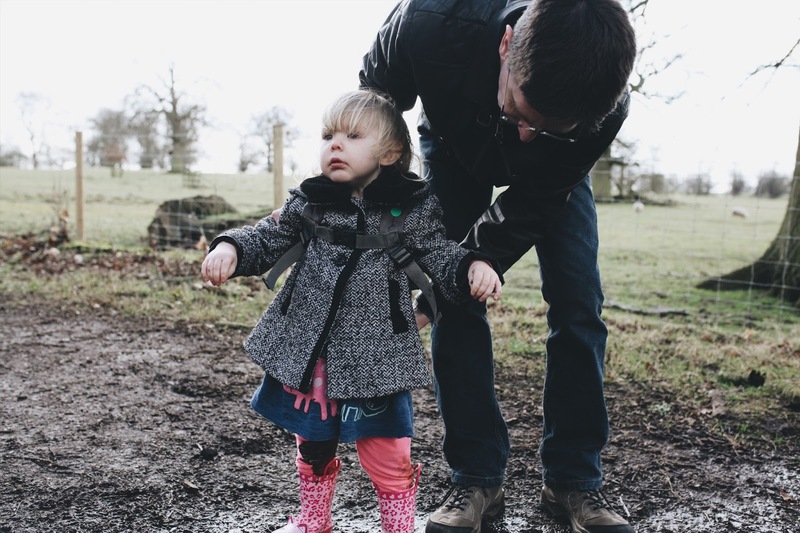 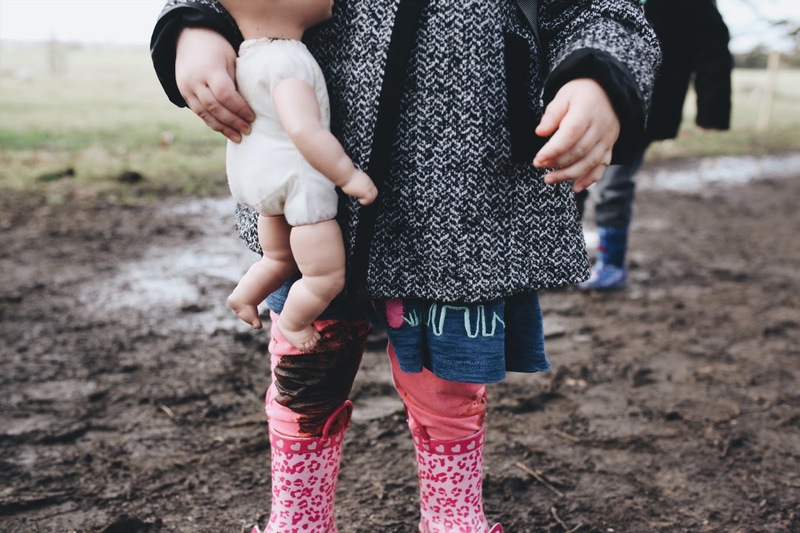 A protective Daddy, a loving mummy, a little explorer and a tiny little muddy bottom fairy.